Whether you are thinking of buying or selling real estate, your situation is like no other. You deserve to be heard in a confidential meeting before you commit to working with anyone. 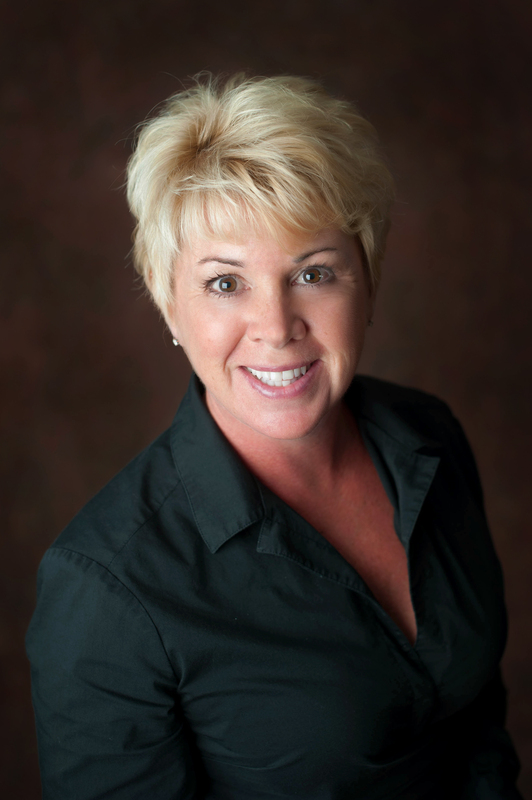 For 24 years, Michelle has been helping clients in Rhode Island with their real estate needs. Certified Residential Specialist (CRS), an Accredited Buyer Representative (ABR), a Certified Buyer Representative (CBR), a Graduate of Realtor Institute (GRI), an Internet Professional (E-PRO) and a Certified Distressed Property Expert (CDPE). These aren’t just letters. It is evidence of her commitment to her profession. Currently on the Greater Providence Board of Directors, member of the Professional Standards Committee and also the Rhode Island Association of Realtors Professional Standards Committee. You have many choices when choosing an agent to represent you, your family and often your largest asset, your home. Michelle can help you make the most informed decisions. She is a member of professional networks that can help you relocate across the country or across the world. Member of the Council of Residential Specialists and the Real Estate Buyer’s Agent Council and a proud member of the RE/MAX team!